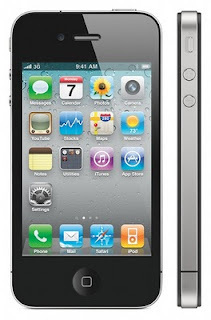 Over the last two days, Apple has released statements about two of their mobile devices: the iPad and the iPhone 4. 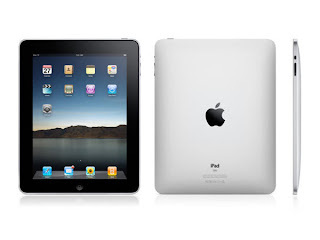 In just 80 days of the iPad being available they have been able to sell 3 million of these "magical" devices. "Developers have created over 11,000 exciting new apps for iPad that take advantage of its Multi-Touch™ user interface, large screen and high-quality graphics. iPad will run almost all of the more than 225,000 apps on the App Store, including apps already purchased for your iPhone® or iPod touch®." It seems like just yesterday that Apple told us that they had sold two million iPads. Turns out, it was all the way back on May 31. Apple announced the sale of their first million iPads back on May 3rd. "White models of Apple’s new iPhone® 4 have proven more challenging to manufacture than expected, and as a result they will not be available until the second half of July. The availability of the more popular iPhone 4 black models is not affected." I'm not sure how popular white iPhones have been. I know that when black iPods where first introduced, I used to walk around saying that "iPods are suppose to be white." Now with the iPhone, the opposite is true. Phones are black, not white. I've only seen one white iPhone used "in the wild" since they were first introduced. With that in mind, it's hard to tell how much of a problem not having white iPhones available at the same time the black iPhone 4 goes on sale will really be. I mean, if you are have your heart, and credit card, set on getting a white iPhone 4 and can't get it when the black model goes on sale, are you really going to head to the nearest Verizon Wireless store and buy a Motorola Droid? Ya, I didn't think so either. You can read the full iPad and white iPhone 4 press releases on the Apple website.